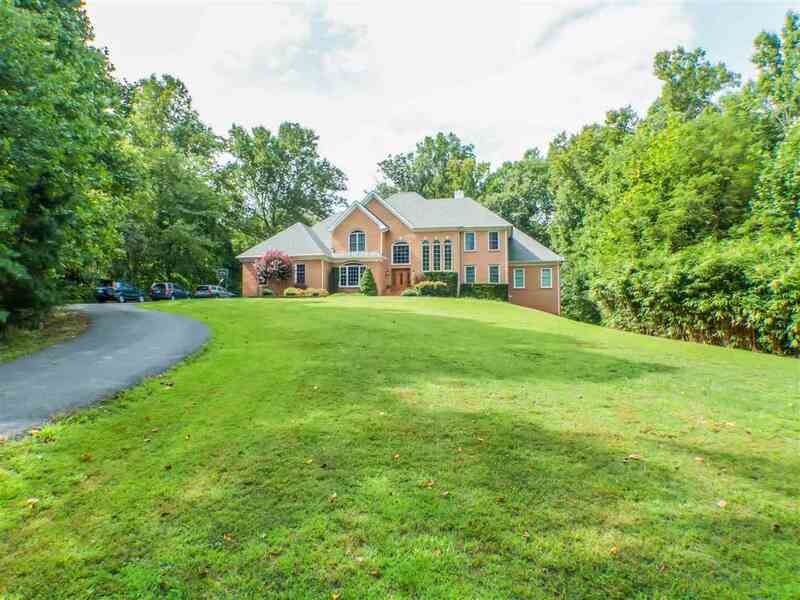 Spectacular custom built home on premium lot in desirable Western Albemarle. Spacious open floor plan with walls of Pella windows to maximize the views from every angle of this unique home. Gourmet kitchen with quartz counters, professional appliances & huge impressive walk through pantry with prep sink. Abundant open shelving in pantry and laundry room. Luxurious master suite with ensuite bath including steam shower. Home was built with the best materials and 2\"x6\" exterior walls for soundproofing and includes a smart thermostat. Full basement with 2 bedrooms and full bath with subway tile. Plenty of unfinished space for storage and future expansion. Upgrades galore! Beautiful screened porch to enjoy the view. 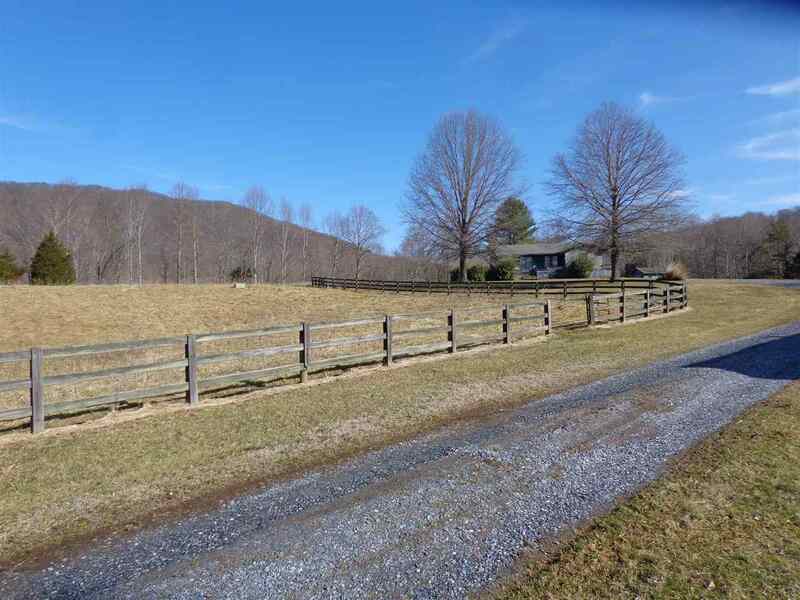 Close to downtown Crozet. This sophisticated Georgian features modern style, smart design & spectacular views from every window. Sit on your back deck or side patio overlooking the gorgeous landscaping, large grassy area & stunning pond w/ dock & fountain. The feel of a private oasis, yet an easy walk to all the amazing neighborhood amenities-playground, club house, tennis courts & pool. 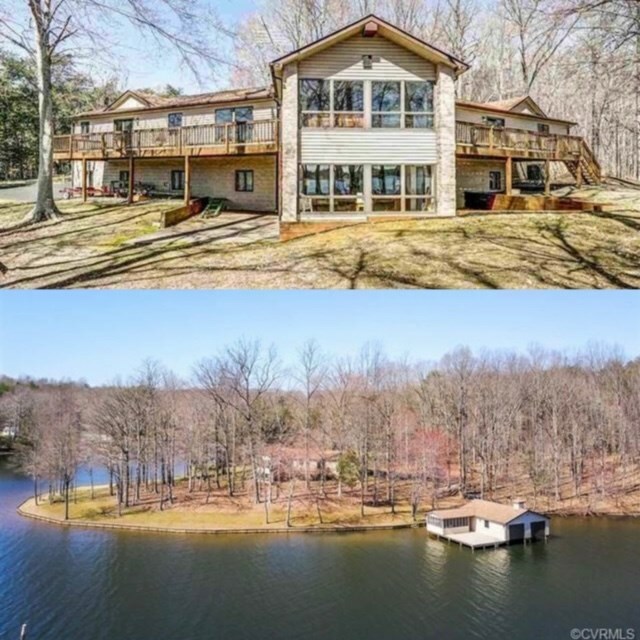 Features include: a 1st floor master suite w/ sitting area & deluxe bath w/ tub & steam shower, kitchen w/ granite, stainless, gas, island & breakfast room, impressive living rm w/ gas FP, built-in bookshelves, bar area & walls of windows overlooking the pond. 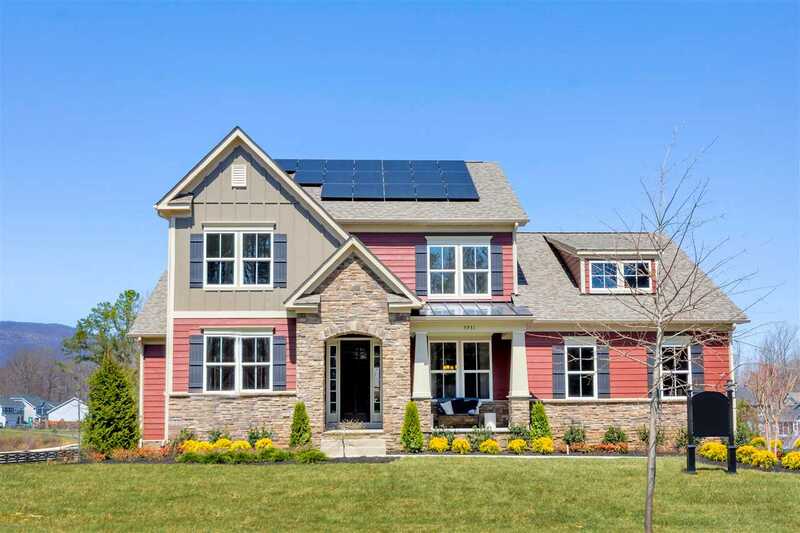 Built for the builder\'s parents, this home offers a flexible floor plan & abundant upgrades adding warmth & functionality. Superb corner setting in Glenmore, this alluring brick Georgian is situated on an 3/4 acre homesite featuring a stunning circular entrance drive and courtyard. Built by renowned local builder, Baird Snyder, the 10\' ceilings and abundance of truly custom finishes set this home apart from most. Custom built in cabinetry and bookcases are featured on all 3 levels. Complete kitchen, powder room and mudd room renovation. (SEE HOME IMPROVEMENTS SHEET IN DOCUMENTS) Freshly painted Benjamin Moore interior, stunning new light fixtures, elegant floor to ceiling windows, coffered ceiling, and solid wood doors. The enormous private/level back yard is meticulously landscaped and the boxwood enclosed patio is simply stunning. 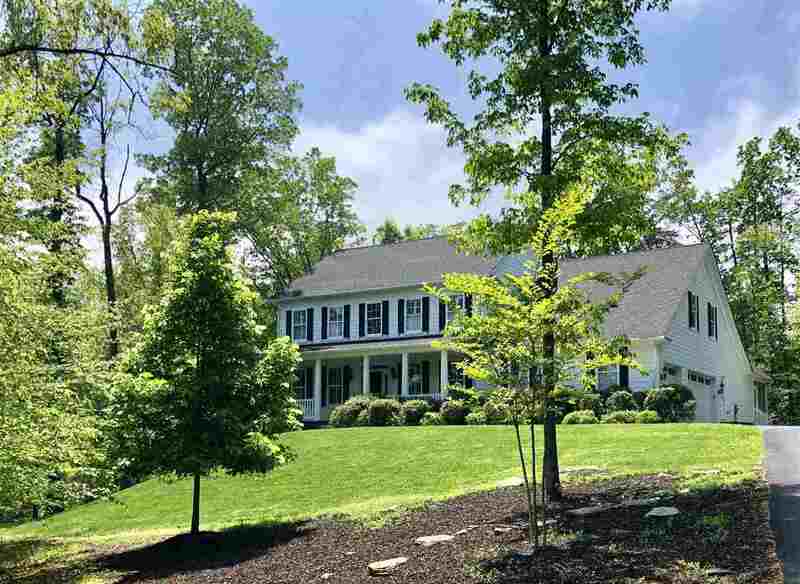 Elegant & Updated - The 2018 Charlottesville Design House! 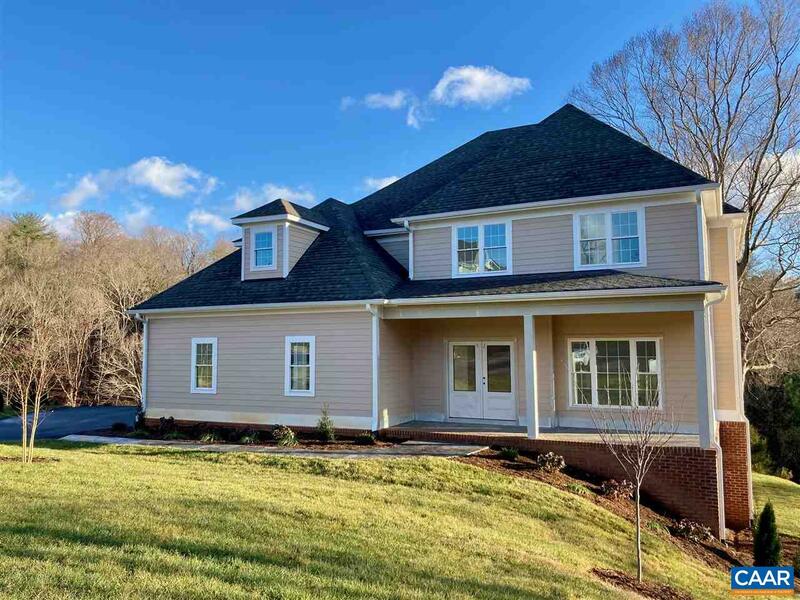 Details about Elegant & Updated - The 2018 Charlottesville Design House! 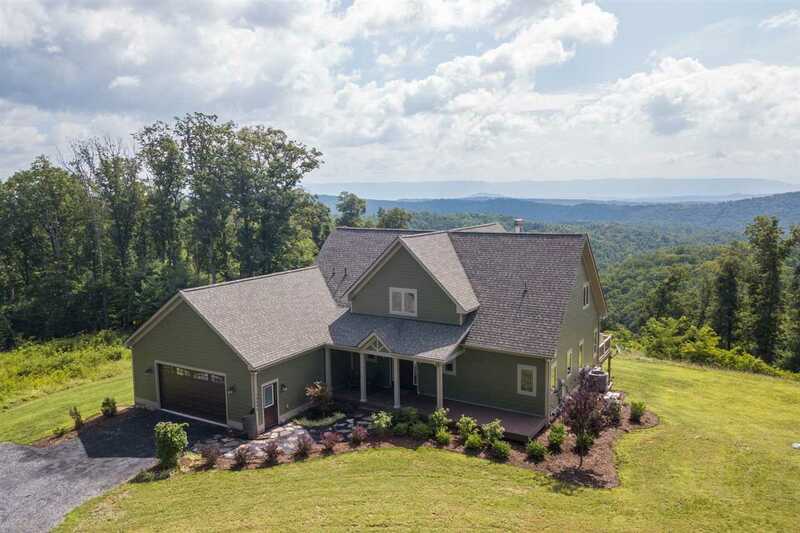 Supinlick Ridge Retreat – A unique and private mountain home with spectacular views of the Shenandoah Valley over to the Massanutten Mountain Range. 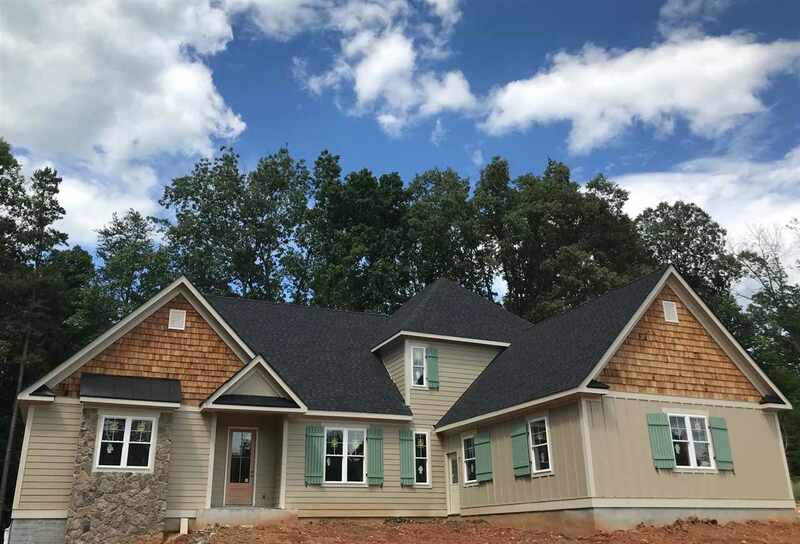 Built in 2017, the custom craftsman style home has a main level master suite, an open floor plan, a great room with soaring vaulted ceilings, and two-story windows facing the sweeping vista of the Valley. Enjoy easy entertaining with a gourmet kitchen and walk out access to either the deck or screened porch. 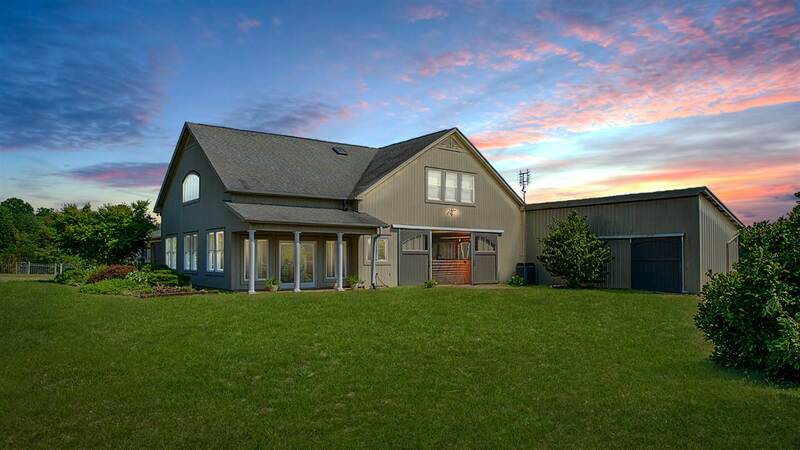 This beautiful, well thought out home has endless modern amenities and is surrounded by 120 acres of woodland and two streams, providing endless possibilities for the outdoor enthusiast. Spectacular architecturally designed custom built home situated on a cul de sac providing privacy in the GATED community, GLENMORE. Impressive details including extensive crown molding, hardwood floors throughout the 1st and 2nd level, gourmet kitchen with granite countertops, stainless steel appliances including a 5 burner gas range, double ovens and a huge pantry. Luxurious master suite with a recently renovated ensuite bath. 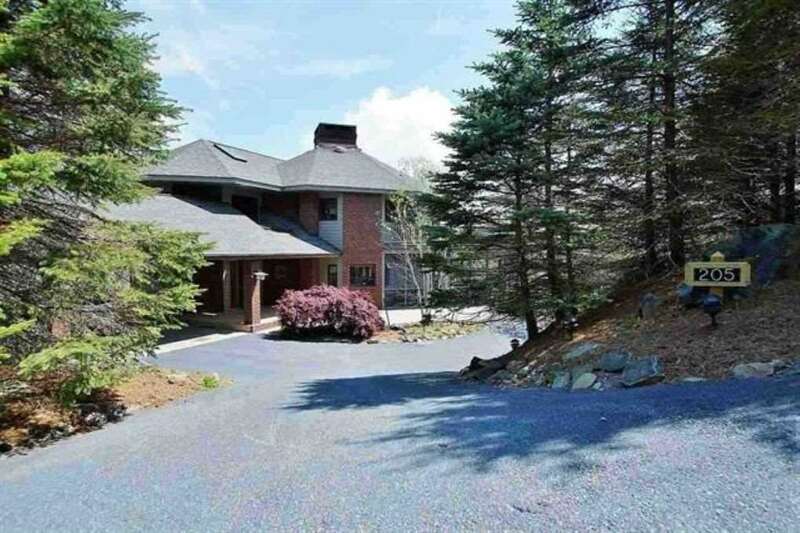 Newly added expansive screened porch and deck to enjoy the wooded views. Finished walk out terrace level with a spacious game/rec room, gym, bedroom, full bath and cedar closet. THREE CAR GARAGE with additional space for golf cart. A 50% discount to Membership in Glenmore Country Club is available to the Purchaser. 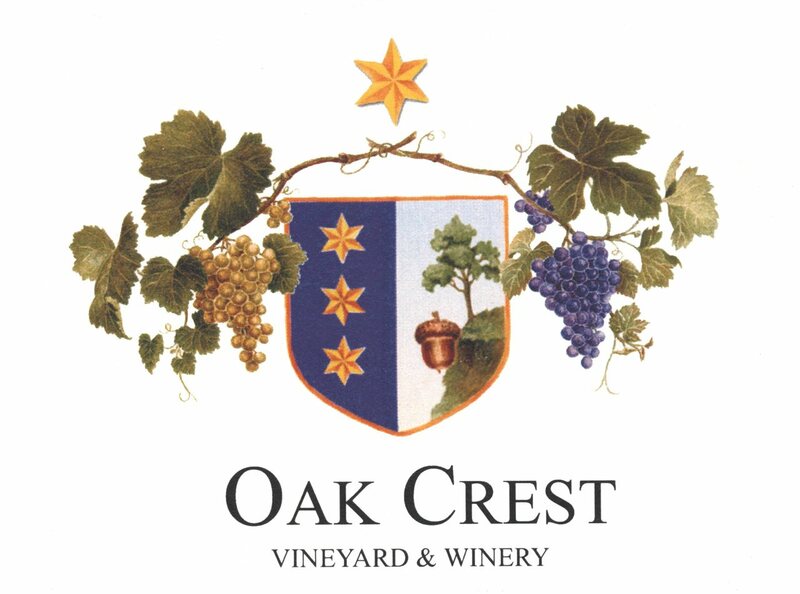 Oak Crest was established in 2001 and is a turnkey operation in close proximity to Rt 301 , a major artery connecting the Washington - Baltimore area with the Chesapeake Bay , Virginia Beach and points south . The winery / tasting room is surrounded by seating areas with luxuriant plantings that are perfect for outdoor special events . It has a fireplace , tasting bar and gift shop . The mature vineyard produces the fruit that goes into the estate wines poured in the tasting room . There is an optional 12 room house for $365,000 that sits on a wooded lot at the back of the property, which has a master bedroom suite with a Jacuzzi and walk in closet . The house has ceiling fans , a fireplace and a solid oak 8\' spiral staircase . First-Level Living with breathtaking mountain views! This home boasts a spacious Master suite, large Great Room with an abundance of windows, double sided fireplace onto the deck, open kitchen flowing into the breakfast nook & sunroom. Enjoy the two-second floor bedrooms along with a bonus room spacious enough for all sorts of activities. It also comes with a small room that can easily be turned into a nursery or small office. The basement comes with a full wet-bar/kitchen perfect for an inlaw suite or have the opportunity to rent it out as an apartment. Walk to the neighborhood pool in minutes and within walking distance of Darden Towe Park that offers a variety of sports including soccer, tennis, trails and even fishing. Awesome Hardiplank and Stone 2 story home with finished basement ideal for multi-general living or as separate apartment. 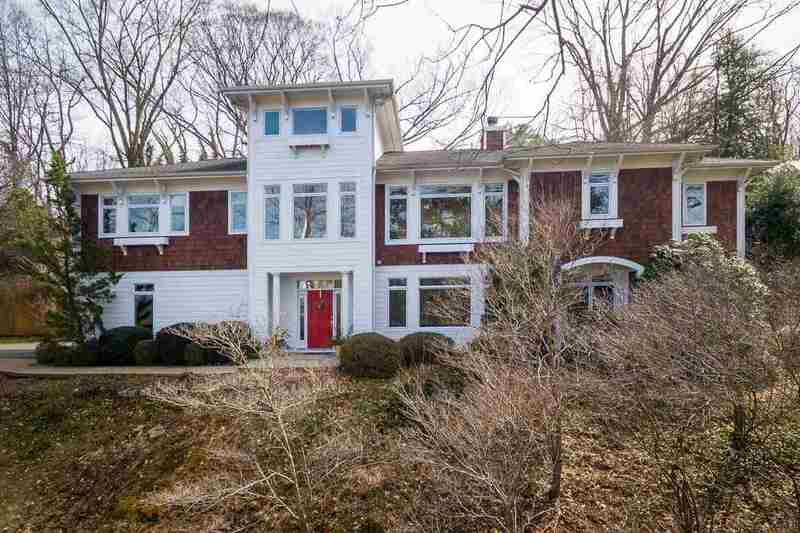 This gorgeous 4.79 acre parcel is the largest in Walnut Hills and offers both privacy and open beauty. This special home offers 5 BRs, 5 full baths, huge eat-in-kitchen that opens into the FR, hardwood floors on 2 levels, finished basement, lazy front porch, large deck off the back and a beautiful 15 x 30 built-in pool...you\'ll fall in love with this home! 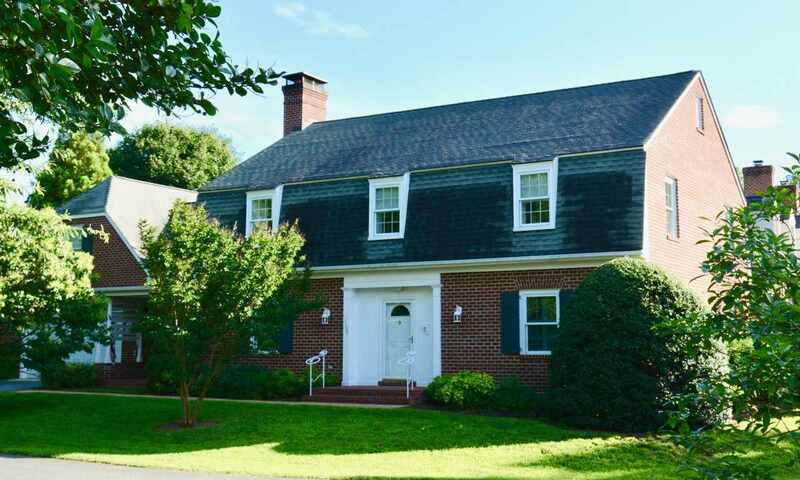 Charming brick home in highly desired Ednam Forest offers spacious living on private cul-de-sac. 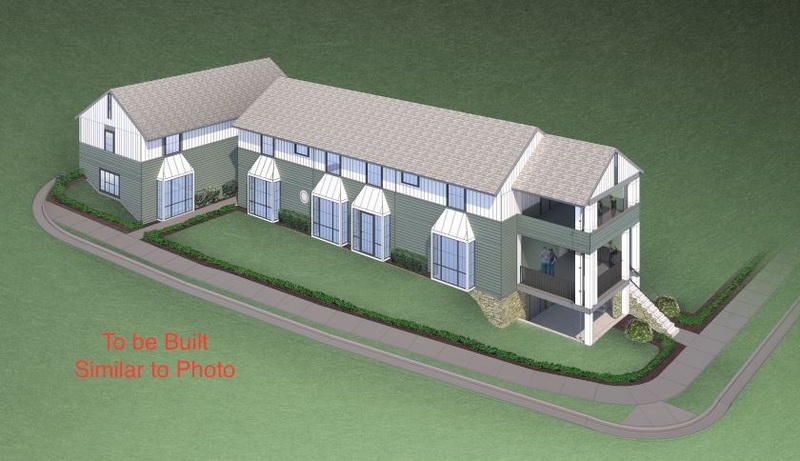 Walls of windows provide abundant natural light to formal Living & Dining Rooms, Library/Study & 1st floor Master Suite! Eat-in Kitchen w/access to 2-car garage & 2nd BR w/adjoining full bath complete the 1st floor. Expansive Deck overlooks lovely Boar\'s Head Inn. Lower level features a Family Room that opens onto a covered Patio, 3rd & 4th separated BRs each w/private Baths & Laundry Rm. Large unfin Workshop w/outside access could provide add\'l living space. Easy walk to Boar\'s Head Inn & Sports Club amenities (dining, golf, tennis, pool & spa). 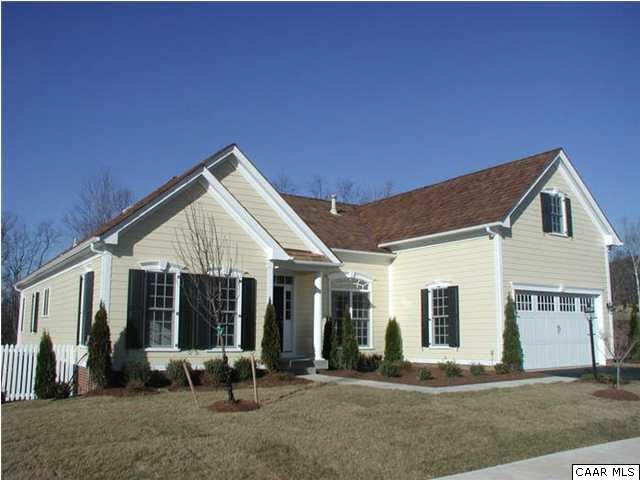 Moments to Birdwood Golf Course, 3 miles to UVa Rotunda & 5 miles to Historic Downtown C\'ville. 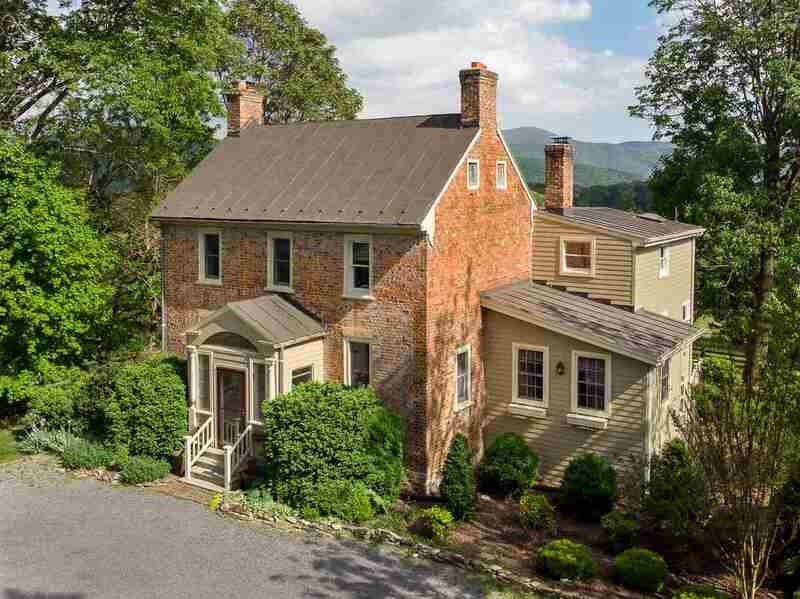 Rare opportunity for charm, privacy and space in the city of Charlottesville. 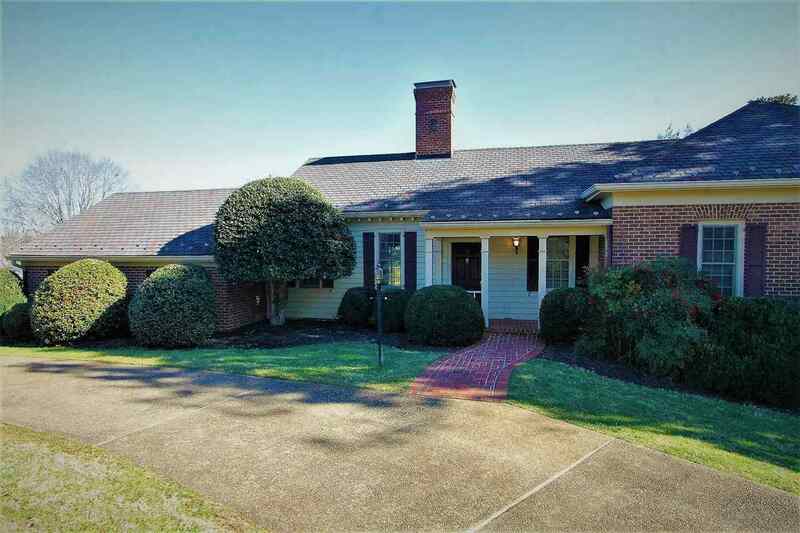 Located in the highly desirable Greenbrier neighborhood, walking distance from 3 schools. This charming home is situated on a quiet family friendly street with no through traffic into it. Picture windows provide beautiful views of the acre of mature trees and landscaping on this unique city gem. 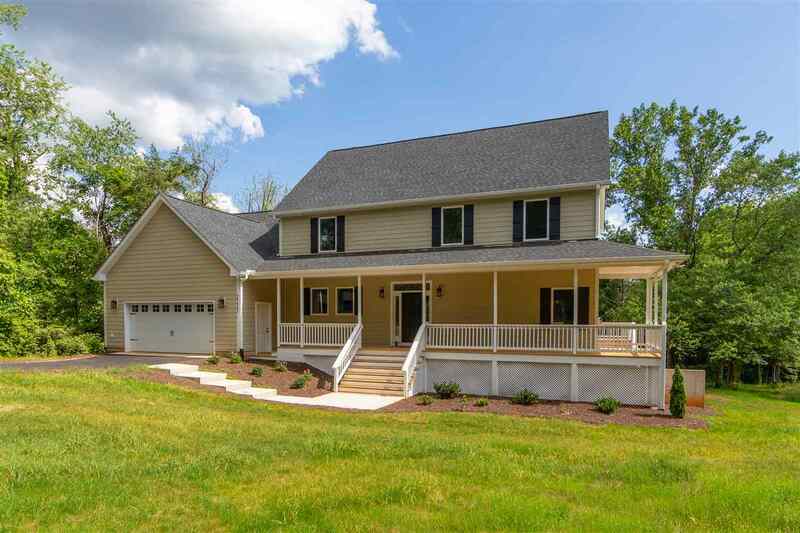 Gleaming hardwood floors, a renovated master bathroom, beautiful soapstone counter-tops, a screened porch, hot tub and a stone patio are just some of the reasons you will want to call this property your home. 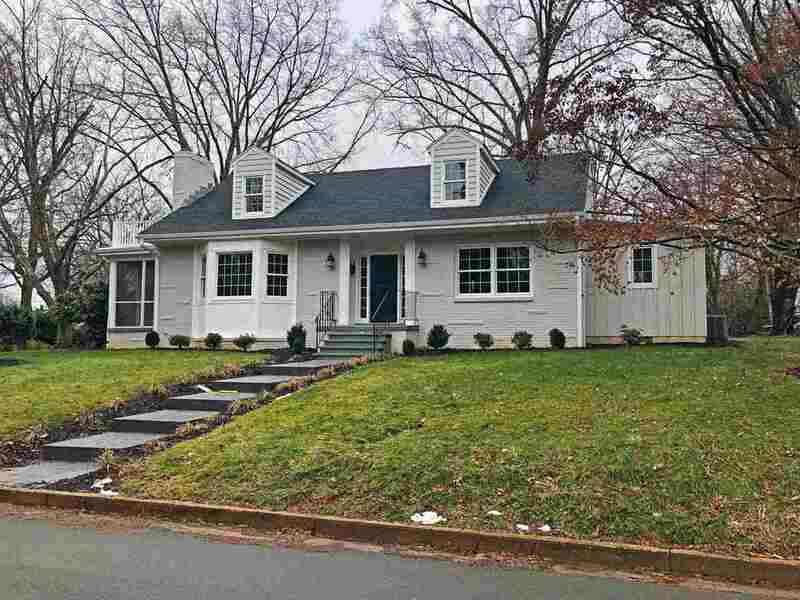 Located within a short walk of UVA grounds, this exceptional & unique home offers a wonderful blend of convenience & charm. The quality is evident throughout w/ the kitchen offering commercial grade appliances, soapstone counters, & beautiful cabinetry. All baths have been completely renovated w/ beautiful tile work & include special features like hand held showers, and a master bath with steam shower. The main floor living room & terrace level family room both offer inviting gathering spaces w/ fireplaces. Outdoor living is provided by a cozy screened porch for morning coffee, a generous stone patio, private yard & off-street parking for two. Come and see for yourself, this surprisingly spacious home in the heart of UVA! A true slice of paradise in Ivy. 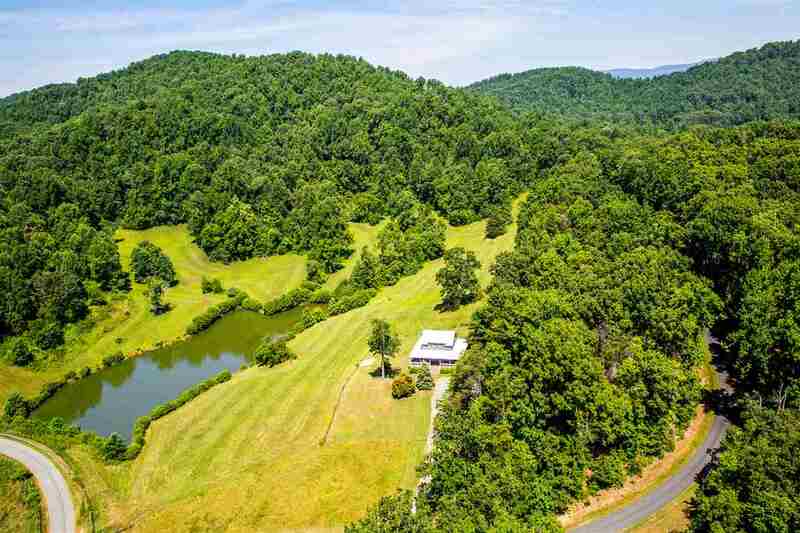 Enjoy relaxing mountain, pond, river, pastoral views & solitude from this elevated home on nearly 12 acres. 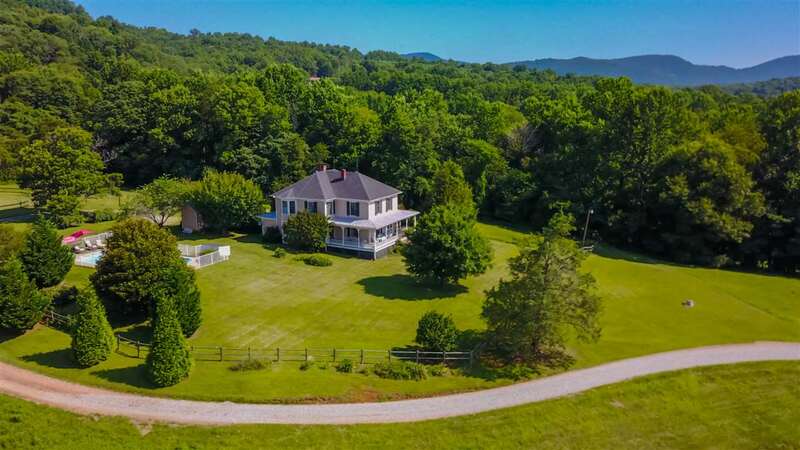 Long canopy driveway w/ manicured grounds lead to this tailor made property designed around outdoor recreations - kayaking, gardening, horses & more. Solid construction deck home, vaulted ceilings, hardwood floors, observation decks, teen/inlaw suite on terrace level. Updated & modern inside & out. Two-car detached garage/workshop, one-car attached, numerous (6) out buildings. Large detached screened porch for entertaining. 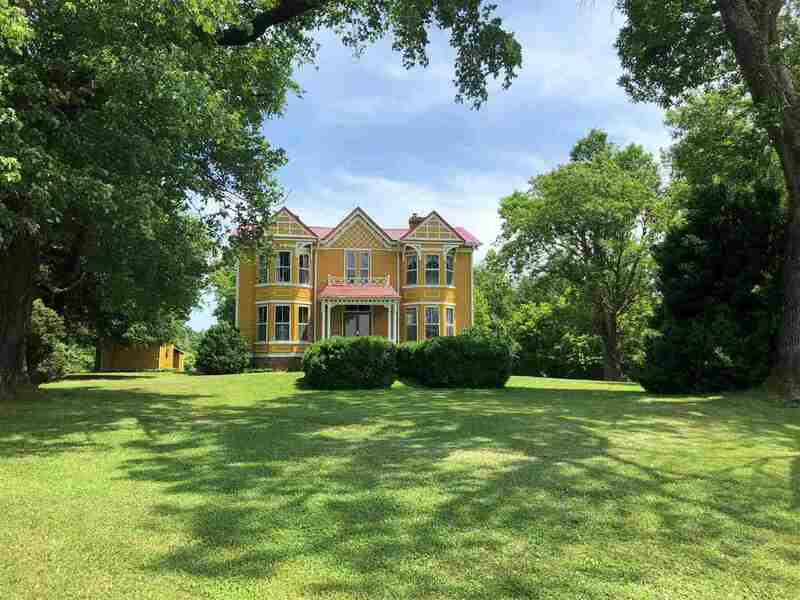 500’ of river frontage w/ steps to Mechums river. Other features include outdoor shower, walking paths, arbors, zen gardens, spa, new HVAC, well pump, plumbing! WAHS school dist. THIS HOME HAS A FULL MOTHER-IN-LAW SUITE WITH KITCHEN, BATHROOM, LAUNDRY AND 2 BEDROOMS WHICH CAN BE RENTED OUT TO PAY A SIGNIFICANT PROPORTION OF THE MORTGAGE. 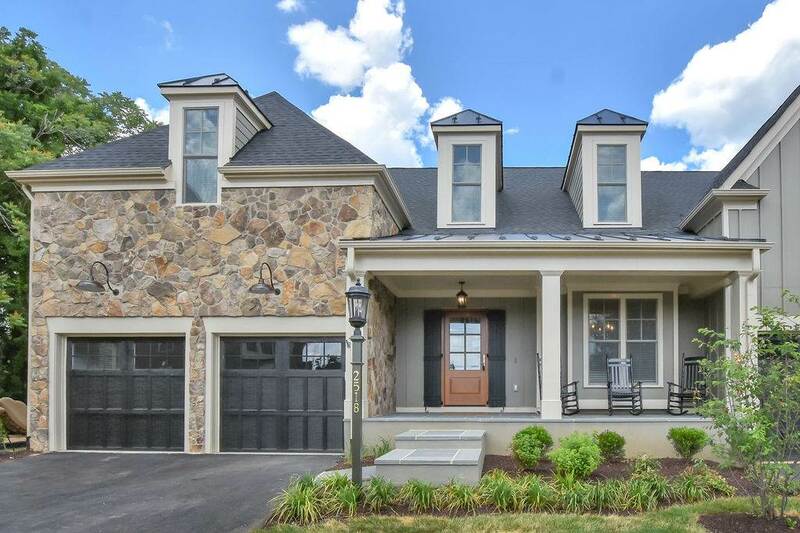 Stunning home in the heart of Charlottesville\'s sought-after Rugby Hills neighborhood. Sunny, open layout, high-end touches and beautiful custom wood built-ins throughout. 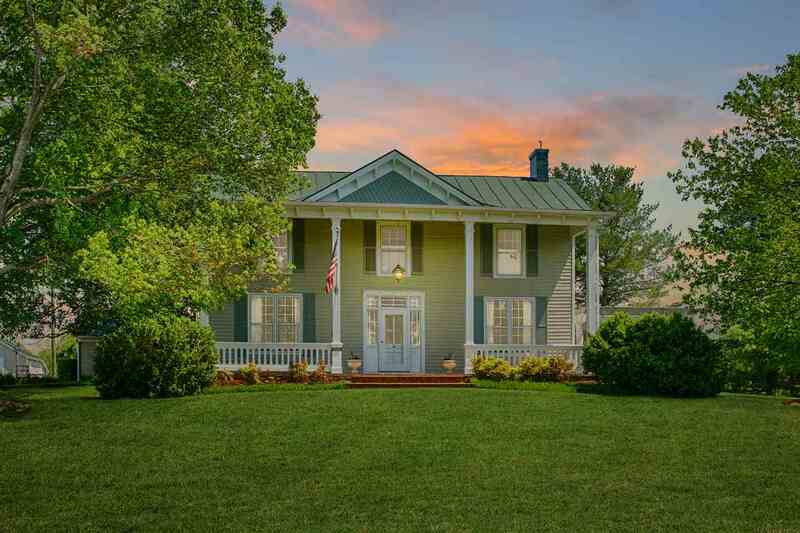 Highlights include the portico entryway with Virginia pillars, two masonry fireplaces with custom mantles, and a walk out screen porch attached to the living room. FINISHED ATTIC with dramatic exposed beaming and elegant recessed shelving. Downstairs boasts a guest suite with two bedrooms, full bathroom, kitchen and open living space. Luxury Guest Suite rents for $3,000/month as a short term rental. 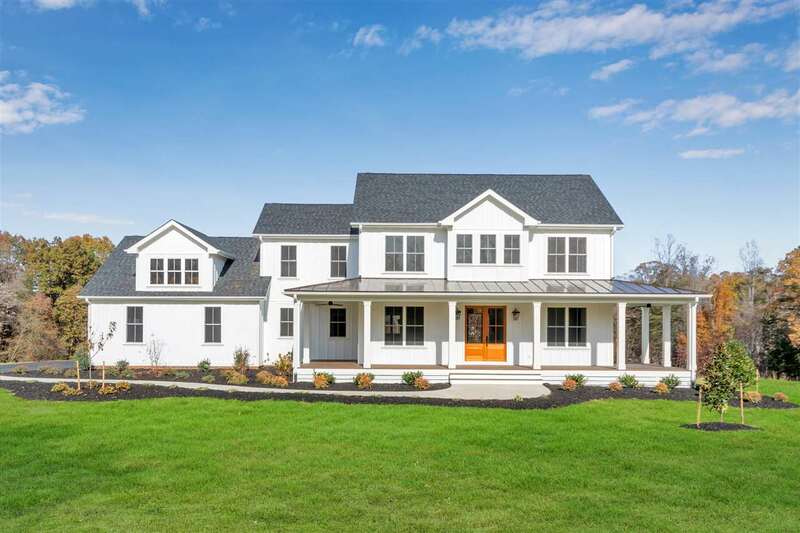 This gorgeous, Walnut Hills custom home is thoughtfully designed, meticulously maintained and aggressively priced. Impressive kitchen opens to the family rm & features 2 huge granite islands, cherry cabinets & wonderful informal dining area w/ gas fireplace. 1st floor master suite features a gallery of built-ins, separate den, gas fireplace, 2 walk-in closets, deluxe bath & private porch. Deep, Mahogany & brick covered porches on all sides of the home provide incredible outdoor living. 2 laundry rms, a family rm on each level, 3 zone HVAC & detached 3 car garage w/ covered breezeway. Recent improvements: new septic system, new 1st & 2nd HVAC, refinished HW floors, new water treatment system, new water heater, new carpet, fresh paint & more! 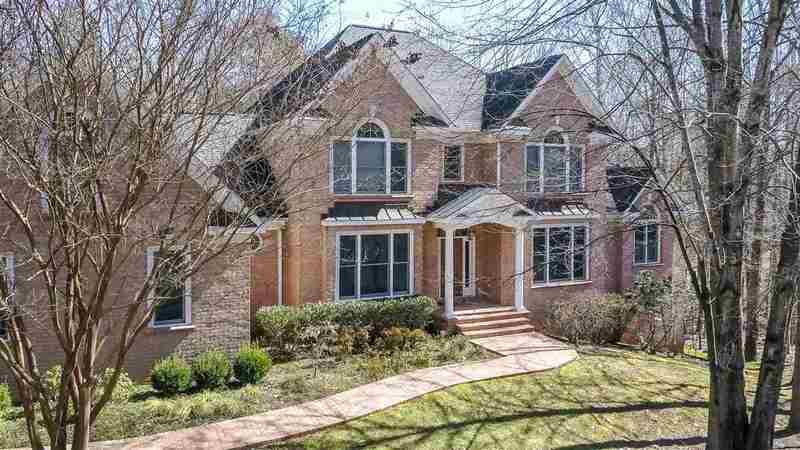 PRIVATE CITY SETTING IN SOUGHT AFTER RUGBY NEIGHBORHOOD. 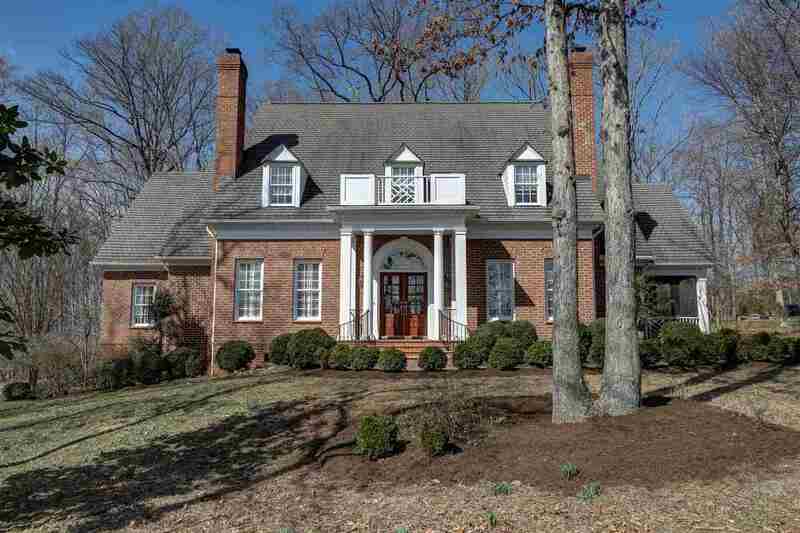 This custom built home is only 2 miles to UVA Grounds and Downtown Mall. Architecturally stunning from the authentic shake detail on the exterior to the design of the central stairwell. Oversized windows flood the home with natural light. Top floor is not to be missed with spectacular views over City. Main level master suite with vaulted ceiling, walk-in closet and well appointed bath. Ground level has junior master with ensuite bath plus 2 more bedrooms and 3rd full bath. Eat-in kitchen is open to family room. Living room, family room and master suite all open out onto landscaped rear terrace and enjoy gorgeous garden views. 2 car garage. Built-in speakers. 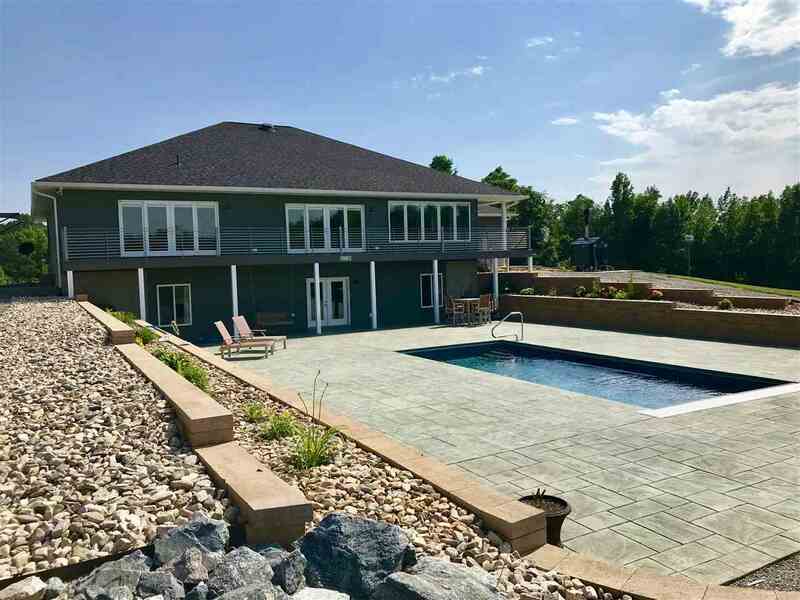 Kincora offers a gorgeous 4,800 sf farmhouse that has undergone a spectacular contemporary renovation. The exceptional home boasts a stunning, magazine worthy kitchen w/ quartz counters & top of the line stainless appliances, including a Bosch Espresso machine. Soaring ceilings, light-filled rooms & hardwood floors grace the open concept first floor, which flows flawlessly to the many outdoor entertaining spaces. Don\'t miss the JUST REMODELED master bathroom & hall bath! 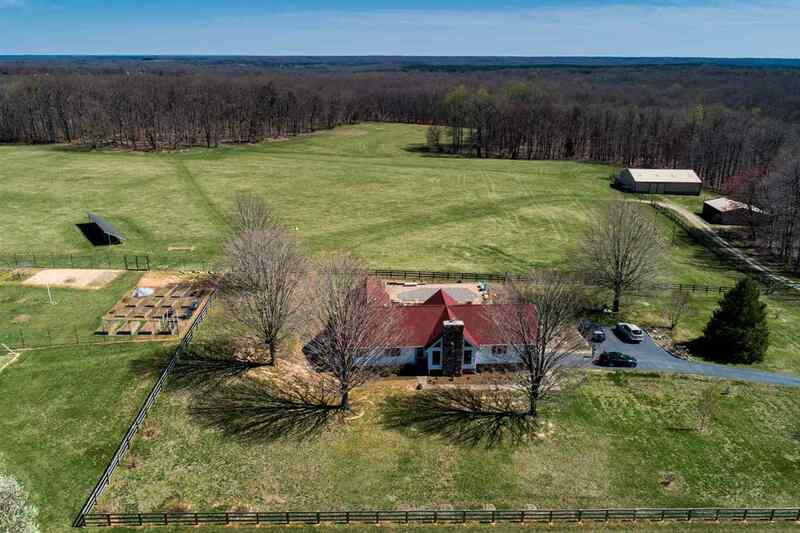 Almost 30 acres (w/ multiple division rights) could be an excellent horse property & offers 1.4 miles of scenic trails, perfect for walking, jogging, trail riding, or biking. Your own private Keswick retreat, yet only 20 minutes to town. 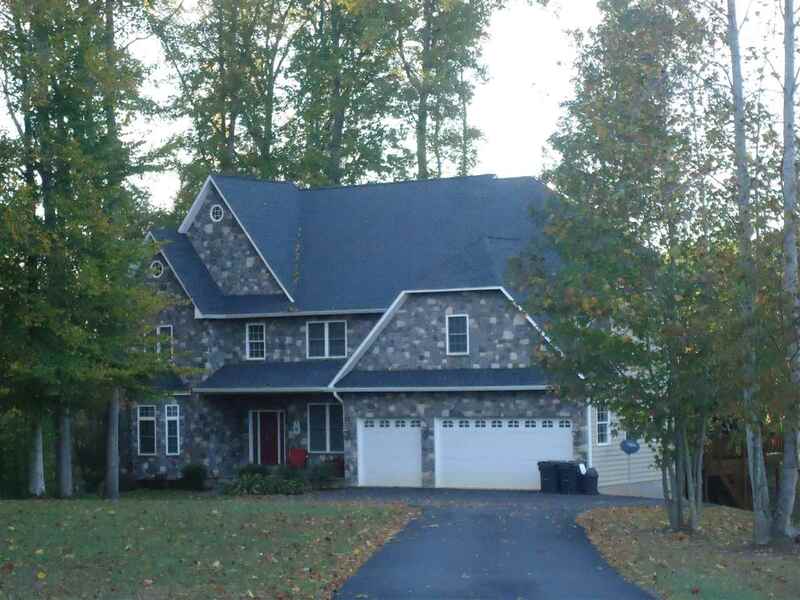 Exquisite Stone, Waterfront Home, Furnished, 2 Master Suites, On 2+ Acres On Lake Anna. 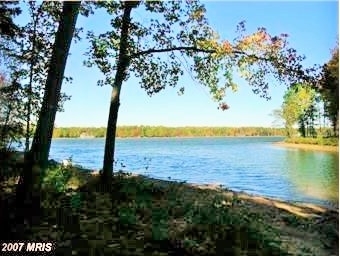 Details about Exquisite Stone, Waterfront Home, Furnished, 2 Master Suites, On 2+ Acres On Lake Anna.